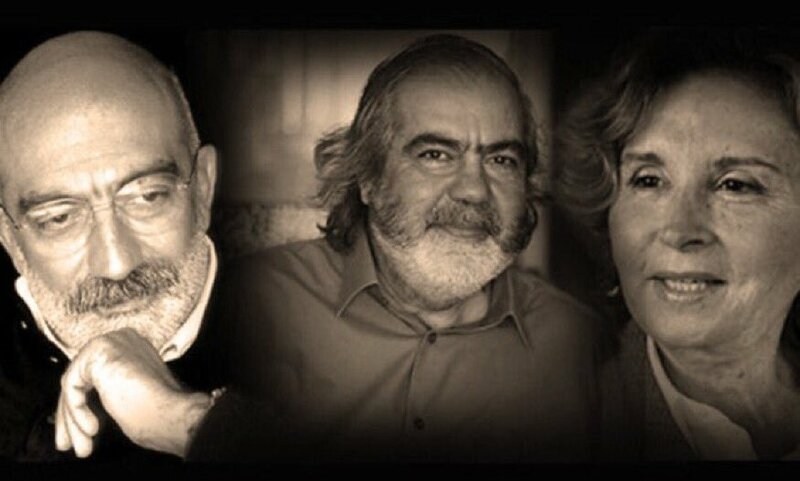 Index on Censorship strongly condemns Turkey’s sentencing of six defendants — including journalists Ahmet Altan, Mehmet Altan and Nazli Ilcak — to aggravated life sentences. “Today’s appalling verdict represents a new low for press freedom in Turkey and sheds light on how the courts might approach other cases concerning the right to freedom of expression. 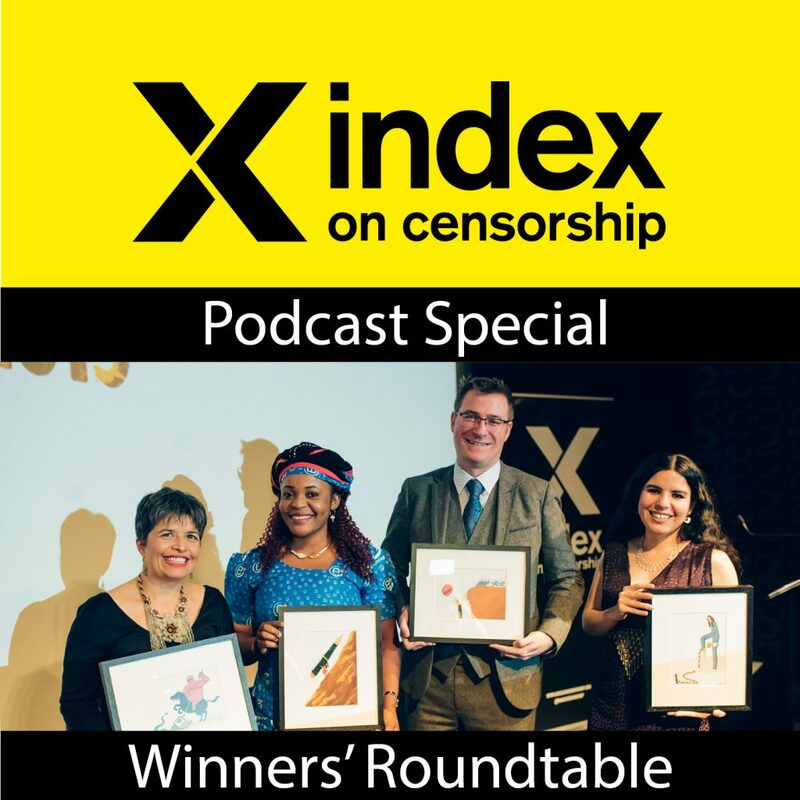 Today we stand in solidarity with all imprisoned journalists and continue to call on the government to drop all charges,” Hannah Machlin, project manager, Mapping Media Freedom, said. On 16 February 2018, the 26th High Criminal Court of Istanbul sentenced the defendants to life in prison over allegations related to the attempted July 2016 coup, which Turkish authorities claim was orchestrated by Fettulah Gulen. The charges were detailed in a 247-page long indictment which identifies President Erdogan and the Turkish government as the victims. The defendants were accused of attempting to disrupt constitutional order and inserting subliminal messages into broadcasts. Ahmet Altan is a novelist, journalist and former editor in chief of the shuttered Taraf daily. His brother, Mehmet Altan is a columnist and professor. Nazli Ilcak is a journalist, writer and former party deputy. The other defendants were Fevzi Yazıcı, who was head of visual at Zaman; Yakup Simşek, who worked in Zaman’s advertising department; Sükrü Tuğrul Ozşengül, a retired police academy teacher who was accused on the basis of a tweet where he predicted there would be a coup. Today marked the fifth and final hearing in the case which is widely seen as politically motivated. This is the first conviction of journalists in trials related to the attempted coup. All three have been detained since 2016 and have denied all charges, citing lack of evidence. On 19 September 2017 Ahmet Altan testified from Silivri Prison. Earlier today, Deniz Yucel, a German-Turkish journalist, was released and indicted on charges related to the hacking of the Turkish Energy Minister’s email account . He spent 366 days in prison, including in solitary confinement. Yucel could face up to 18 years in prison. Turkey is currently the largest jailer of journalists in the world with 153 media workers still behind bars in Turkey.